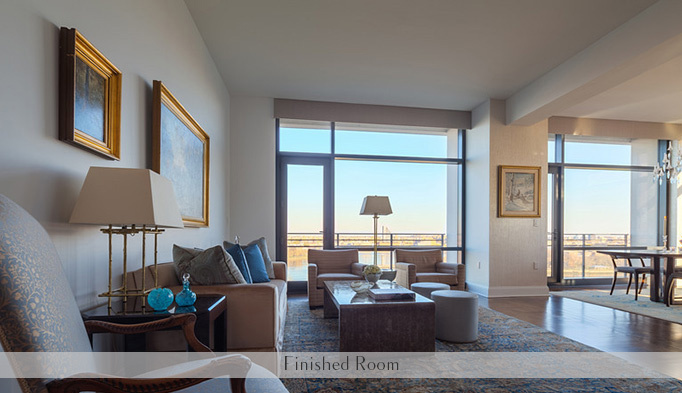 Meet with clients to assess the scope of the project, including style preferences, hopes and dreams for the end result. Develop a realistic timeline for project completion. 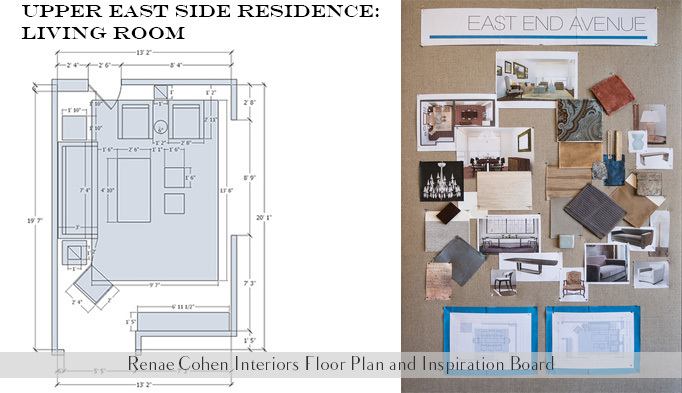 Prepare floor plans, make an assessment of items needed, and produce a working budget. 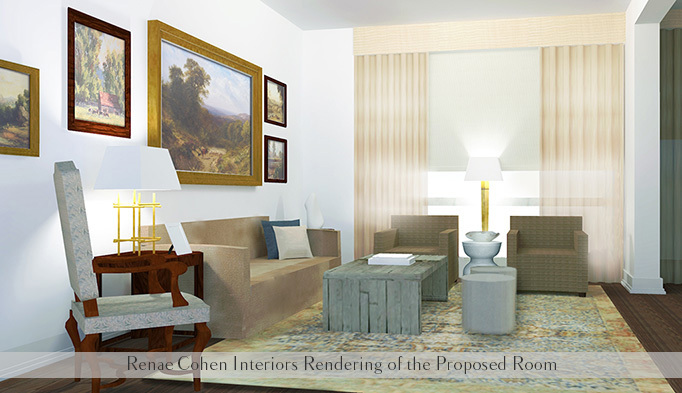 Present detailed design concept (including colors, fabrics, furniture) using presentation boards and 3-D renderings. Secure client approval of floor plans, design scheme and budget. 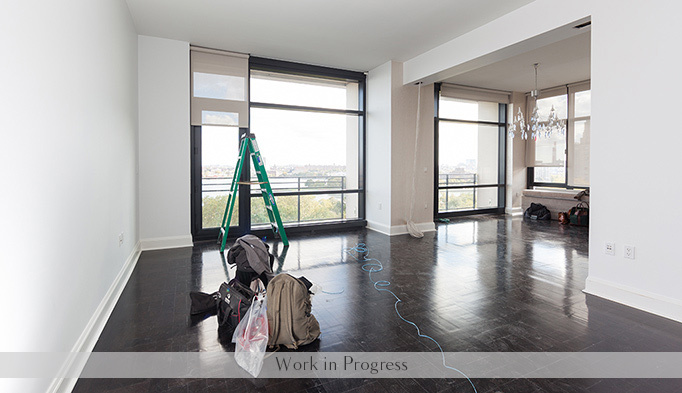 Oversee installation from onset to project completion.